Since the beginning of Restore the dream has been about God changing the spiritual landscape of Kansas City and you have a role to play in it! We believe that the local church is the hope of the world. To see the spiritual landscape of our city change, its going to take more than one church. That's why we believe in developing and reproducing leaders. Over the years we've sent leaders out to plant churches throughout Kansas City and beyond. It starts with one leader, who is teachable and ready to grow. Are you that leader? 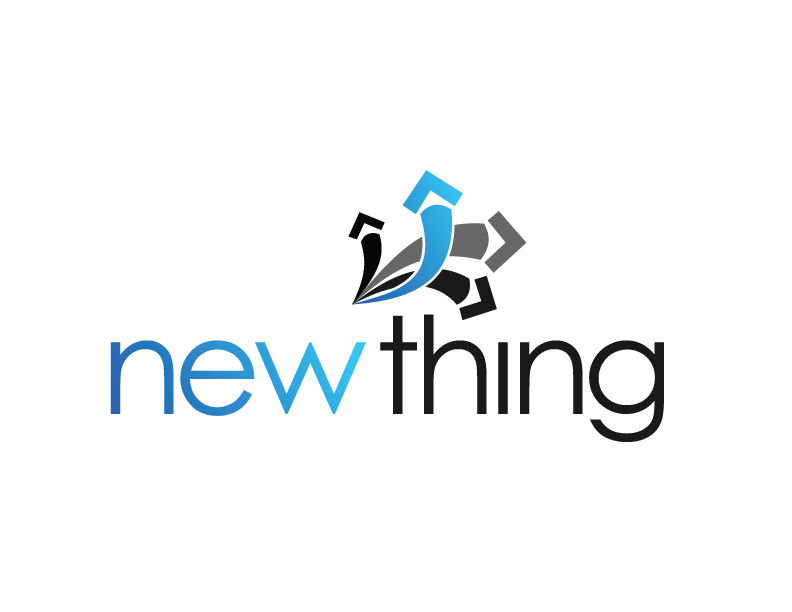 Many of the churches that we've helped start have been through a movement of reproducing churches called newthing. We partner with Stadia to start new campuses and new churches in the US & beyond. We're not just passionate about Sundays at Restore. We love to partner with change agents in our community. There are so many organizations who are doing incredible things to make our communities better. 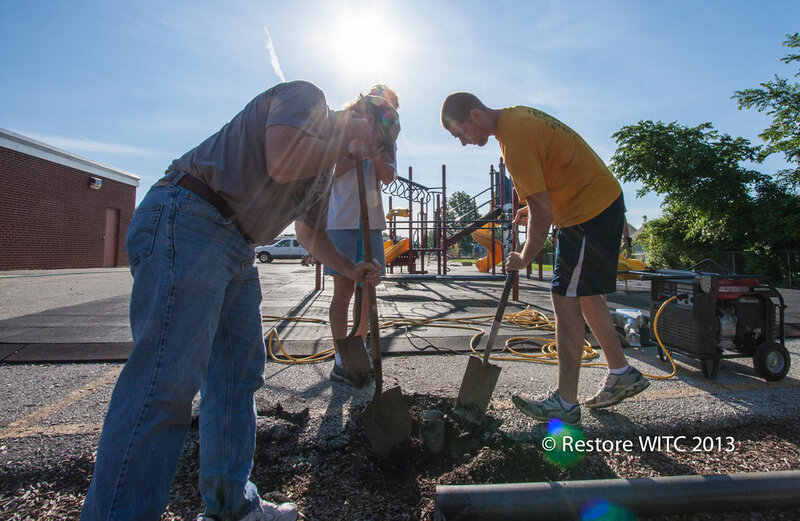 In each community where our campuses gather, we've forged many community partners. Below are some of those partners. Helping families get from homelessness to self sufficiency. Dedicated to providing our community with quality programs and services addressing youth development, healthy living and social responsibility.